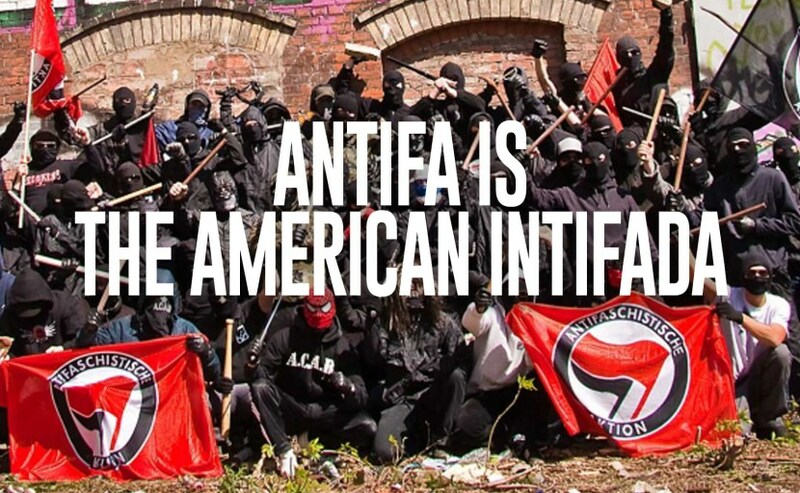 I get the feeling that ANTIFA, the alleged anti-fascist movement, is comprised of a bunch of 19 year old’s who live in their parents basement. That's why they dress up like ninjas. What better way to say "I'm for peace," than beating people with sticks, who've done nothing but peacefully attend a political rally. The truth is they're a cartoon, and barely that. But, apparently, they have allies in the media who see them as freedom fighters. CNN, MSNBC, PBS, and other mainstream outlets framed the Berkeley story with headlines like "Violence once again breaks out at Trump rally," as though the violence just happened as a spontaneous expression of Trump's existence. An article in The New York Times justified ANTIFA's violence by saying that it was anti-fascist vs. White supremacists. And, clearly, anti-fascism beats White supremacy any day, therefore beating people with sticks and stomping them in the head when they're on the ground was justifiable. The Times reporter simply assumed that all Trump supporters were White supremacists. And, by doing so, any actions by ANTIFA were valid. Virtually all of the violence over the last few years has come from the left. There may be an exception here and there, but that only proves the overwhelming rule. Likewise, ANTIFA aren’t freedom fighters, and they sure as hell aren’t anti-fascists. They are fascists personified. They are a bunch of bed-wetting pukes dressed like characters in a video game, acting out a carefully cultivated sense of disenfranchisement. More than a few are left-wing mercenary’s, who can make a few bucks while playing dress up. Who’s paying them and why, should be a hell-of-a story, but it isn’t, at least for the mainstream press. The real culprits are the media, who either turn a blind eye to the violence and its source—or, they write the copy that gives these idiots legitimacy. Here’s the thing, when every oligarch, every fat-cat, every corporately owned media outlet is for your side, and you still see yourself as the underdog fighting the power, you’re either an idiot or a pimp. In today’s world, there isn’t much difference.